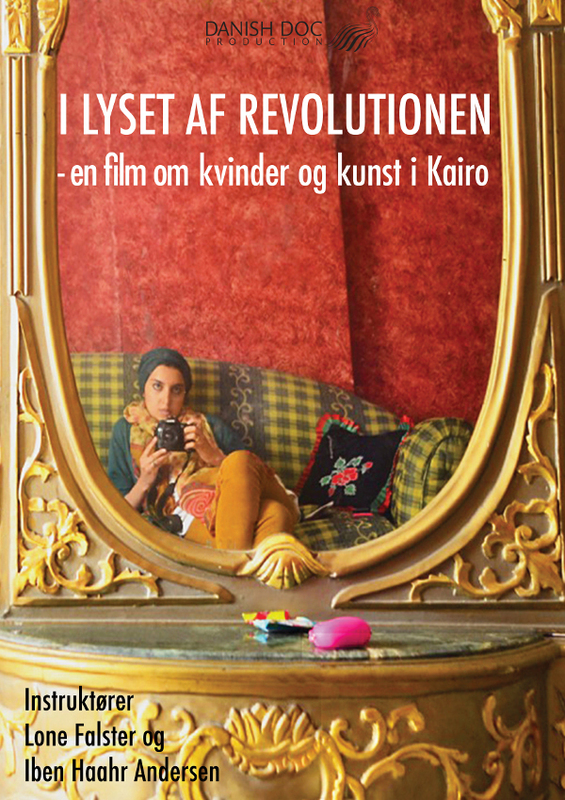 The documentary “In light of the revolution” tells the story of 8 female artists which expresses their feelings and thoughts about the politic and the struggle towards a democratic Egypt. The revolution in January 2011 and the subsequent upheaval have affected the women and renewed their strength. The reality has become political and the development is reflected in their art. In the film we meet artists, musicians, actors, a photographer and filmmaker with their work. Impressions and reflections are processed into artistic expression. Hope is maintained and the women encourage the audience to take a position. Today their art is more than just a matter of beauty. It is an active, critical voice in the public debate, where the military and the Muslim Brotherhood are struggling to set the agenda. It’s an active, critical voice in the public debate, where military and the Muslim Brotherhood are fighting to put the agenda. In the process towards a democratic Egypt, it is crucial that the voices of women are heard. The cast women artist will give a voice to the Egyptian women. A documentary about artist in Cairo and their fight for freedom and the right to free speech with their art as the weapon. 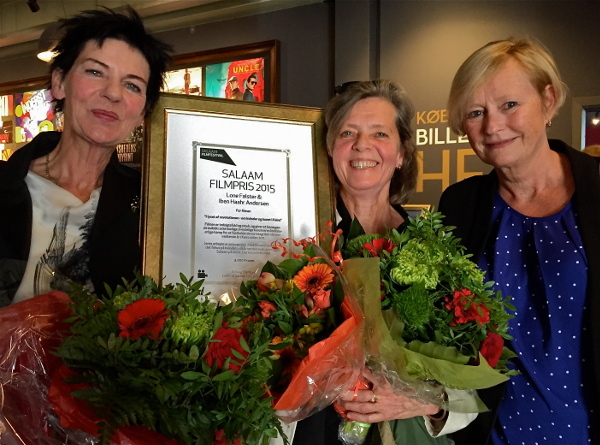 In light of the Revolution was awarded the Salaam prize 2015.